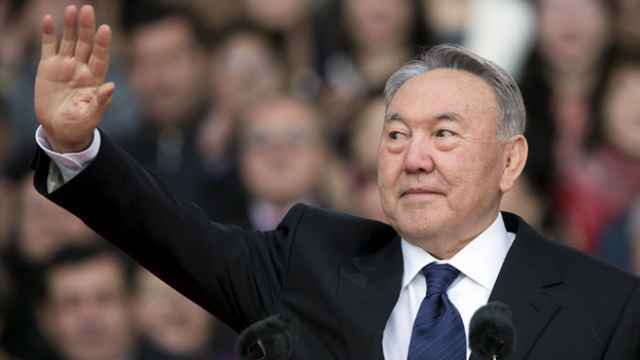 Kazakhstan's President Nursultan Nazarbayev won a new term at the helm of Central Asia's largest economy by a landslide in Sunday's election, the country's Central Election Commission (CEC) said. Nazarbayev, a 74-year-old former Communist party boss who has ruled the oil-rich nation since 1989, won 97.7 percent of the vote, CEC head Kuandyk Turgankulov told a news briefing on Monday. Turnout was 95.22 percent, he said. Nazarbayev was virtually unchallenged, since no strong opposition rivals were running. His only two contenders were a low-profile Communist Party functionary and a loyal former regional governor. Nazarbayev has promoted market reforms and attracted $200 billion in foreign direct investment, turning his steppe nation into the second-largest economy in the former Soviet Union and the biggest former Soviet oil producer after Russia. 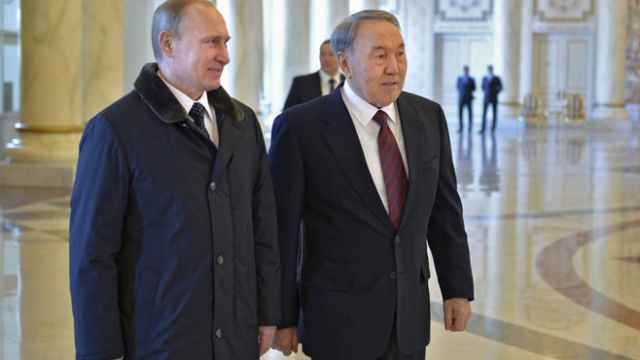 Kazakhstan has built good ties with neighboring Russia and China as well as the United States and the European Union. 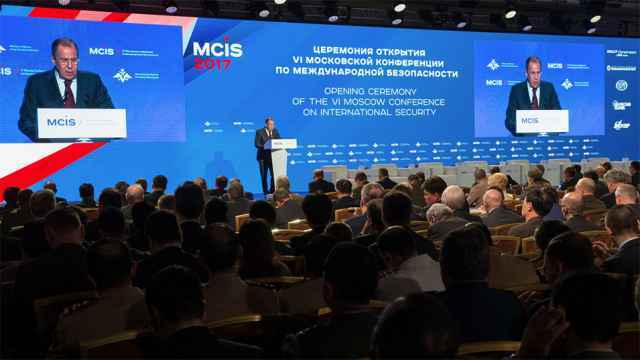 Stable in a region that has been troubled by ethnic violence from Kyrgyzstan to Afghanistan, Kazakhstan has been criticized by the West and human rights bodies for crackdowns on dissent. No election held here has yet been considered free and fair by monitors. 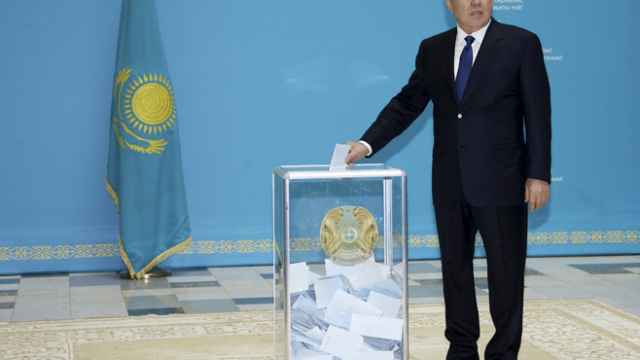 Nazarbayev won nearly 96 percent of the vote in the previous election in April 2011.